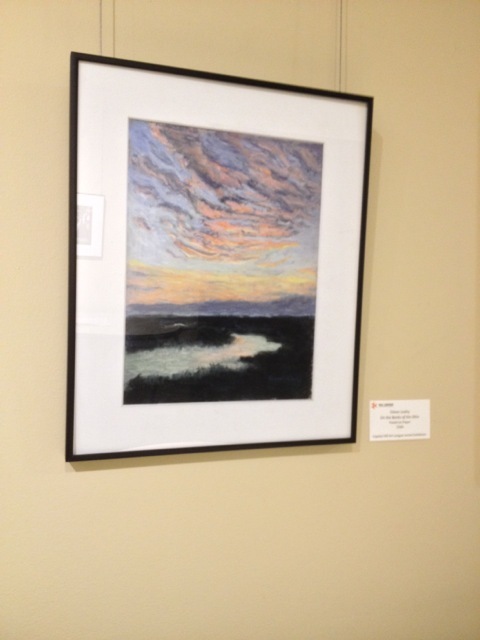 Having dutifully made the trip to the Hill Center to pick up my pastel that had hung there for the last couple of months in the Capitol Hill Art League’s, juried show, I reflected with admiration – even awe – on the number of artists in the Wednesday Studio who had their art selected for this show. 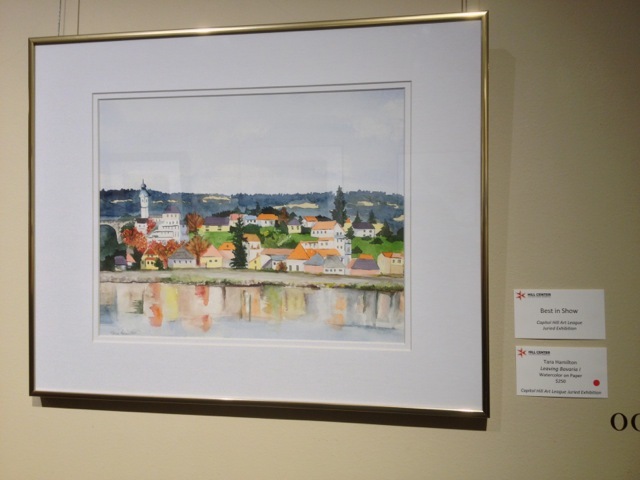 One – Tara Hamilton – was awarded “Best in Show” for her jewel of a watercolor scene from her recent trip down the Danube. 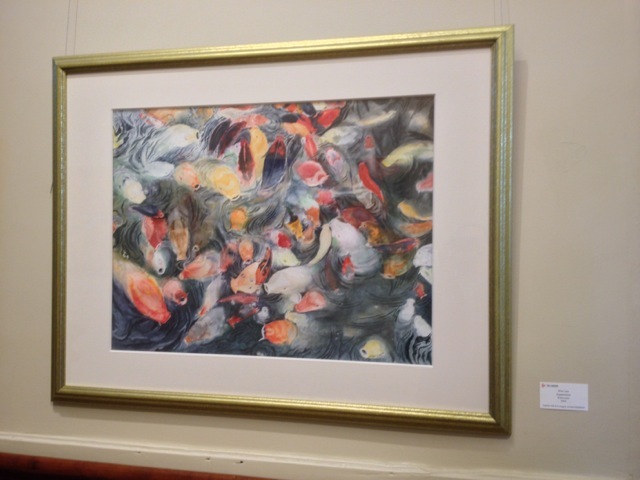 Watercolorist Lynne Mallonee Schlimm and pastelista Linda Norton each had two pieces selected, and Wan Lee’s Koi watercolor cheerily greeted visitors arriving at the first-floor stairway landing, with its wonderful splashes of color. I was happy to have a spot near Tara’s, in the ‘crossroads’ on the ground floor, where foodies and aspiring chefs would see it as they entered the Hill Center’s popular teaching kitchen. As a neophyte at two-dimensional art with nary a drawing class till my mid-fifties (having then had the epiphany that most sculptors learn to draw first . 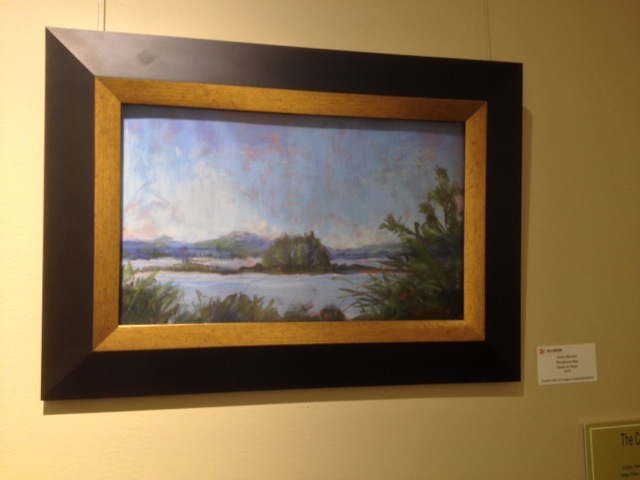 . .), I felt gratified to have my art sharing the spacious, light-washed walls of the Hill Center with the work of these artists with many more years of study and practice. 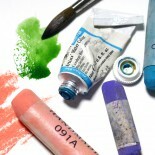 First feeling wistful at the end of the show, as our art dispersed to its respective homes, my mood shifted to anticipation, as I realized that in two days I would be in the company of these artists at the Wednesday Studio. There we would support each other in creating new art — both for the joy of creation and to share with the world outside the studio. If an artist is to be known by the company she keeps, I couldn’t ask for better company to be identified with! What a nice sentiment and nicely stated. I also feel privileged to be amongst such talent. Hoping osmosis works in the art world. 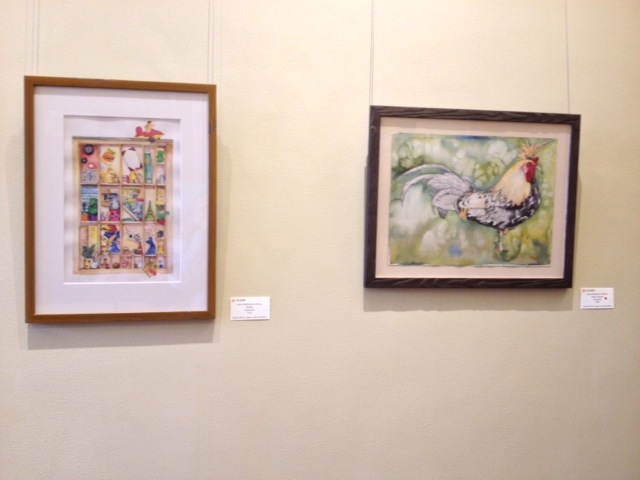 This entry was posted on March 6, 2015 by ellen3c in Juried Show, Pastel, Watercolor and tagged Capitol Hill Art League, Eileen Leahy, Linda Norton, Lynne Mallonee Schlimm, Wan Lee.